Find a vacation home to rent in Leksvik Municipality from our list of vacation rental properties. Campaya has over 2 vacation homes available in Leksvik Municipality, which give you the possibility to locate a unique accommodation in Leksvik Municipality which completes your check-list in search for the perfect self catering vacation apartments in Leksvik Municipality or vacation villas in Leksvik Municipality. Welcome to a cottage situated in the cozy village Vanvikan near Trondheimsfjorden (fjord). 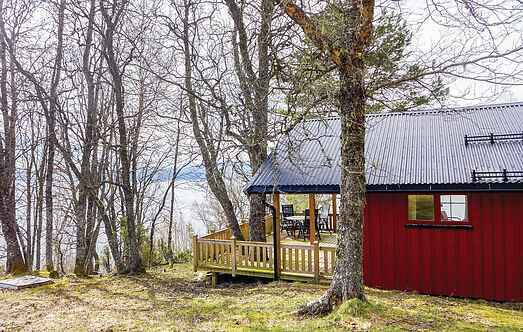 Here you can enjoy a book on the large porch, while looking at the beautiful view over the fjord. 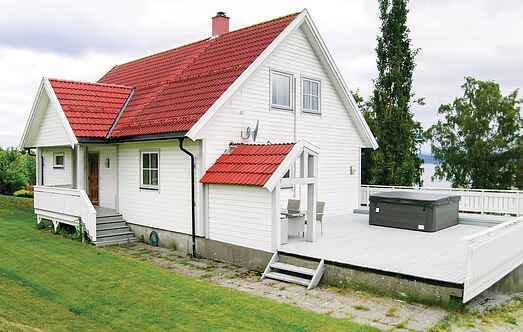 Large house on two floors, located in the idyllic village Leksvik directly at the Trondheim Fjord. Panoramic views of the fjord. Large terrace and large garden, perfect for sunny days.